This Friday I leave for Colombia for just under 1.5 weeks (9 days). I can’t wait to explore South America for the first time, and a country that’s so rich in history. 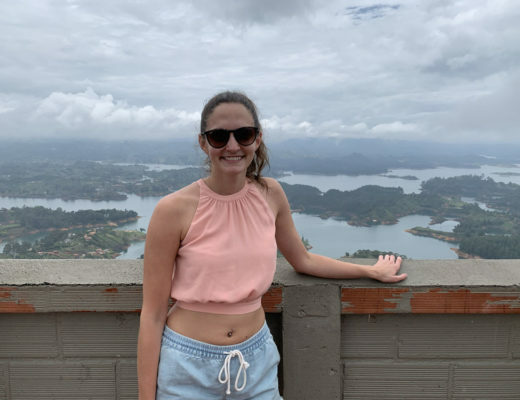 My friend and I will have a good mix of beaching it in Cartagena and San Andres, then we’ll head to Medellin for a few days, where we’ll explore the city and use it as a base for some day trips like to Guatape and Jardin. 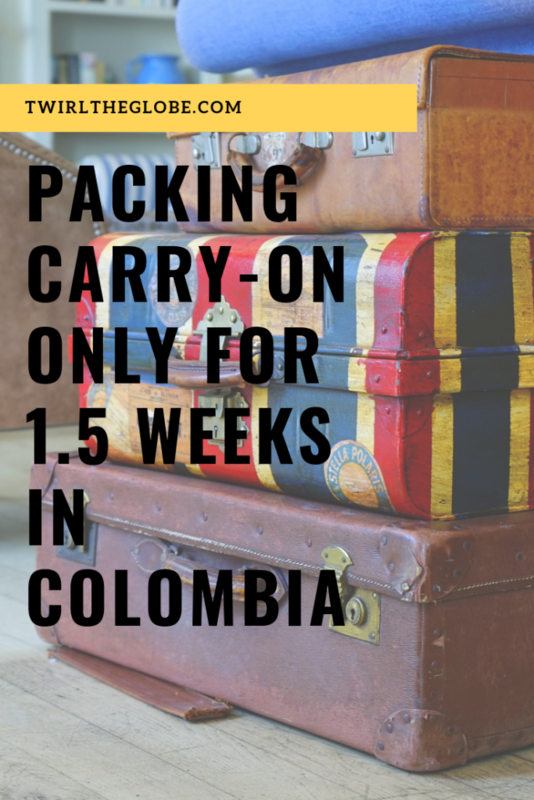 This week as I prepare for my trip, I thought I’d share a packing list for what I’m packing for my trip to help guide you to pack carry-on only for your trip to Colombia or a similar destination. 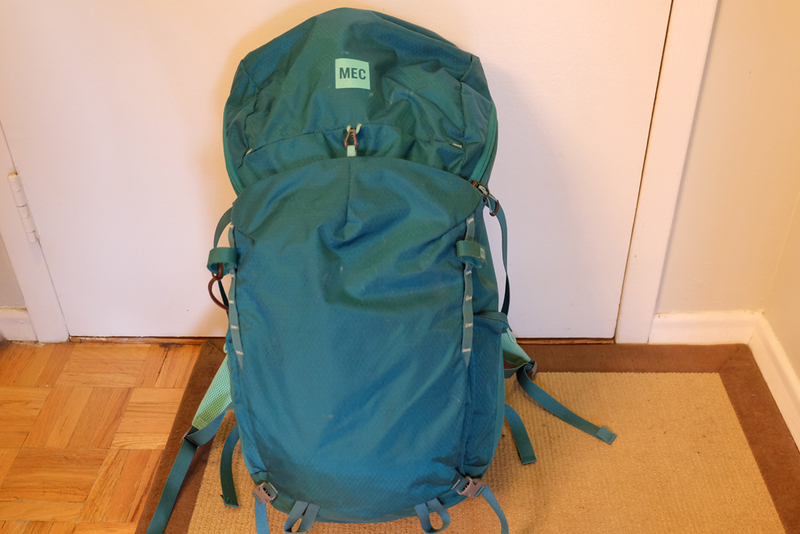 My main backpack is 40L and is from MEC. This backpack is carry-on friendly and it’s compact, but also fits a lot of stuff. I like it because it’s easy to carry and even if you have a bunch of stuff in it, it’s not so heavy that I feel like I’m going to fall backwards. For my daypack I switch between a few different backpacks I own on each trip. I usually keep things like my book, journal, camera(s), water bottle, etc. that I may need at the beach or during the day. Lastly, I love using packing cubes to pack. 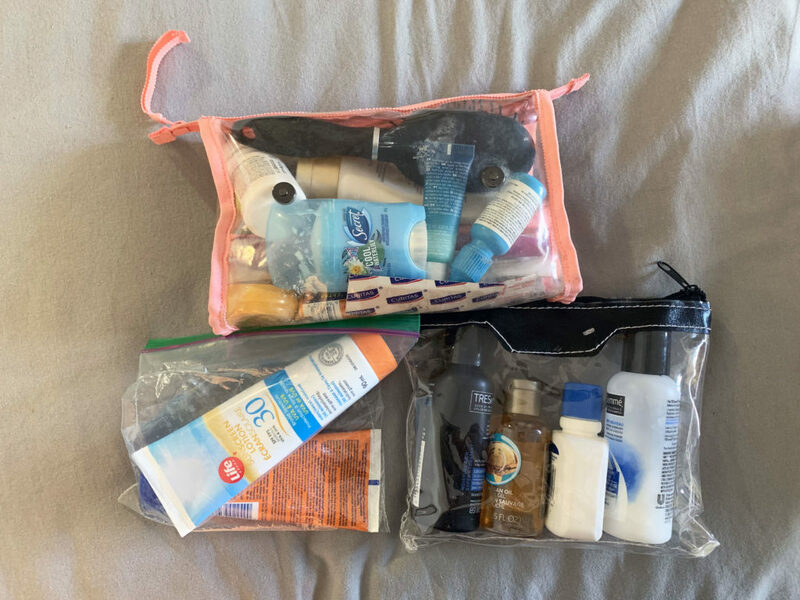 They keep things organized in my bag, and make it easier to travel in a backpack because I don’t always need to take everything out of the bag to find what I need. Plus, I find they save me a lot of room. 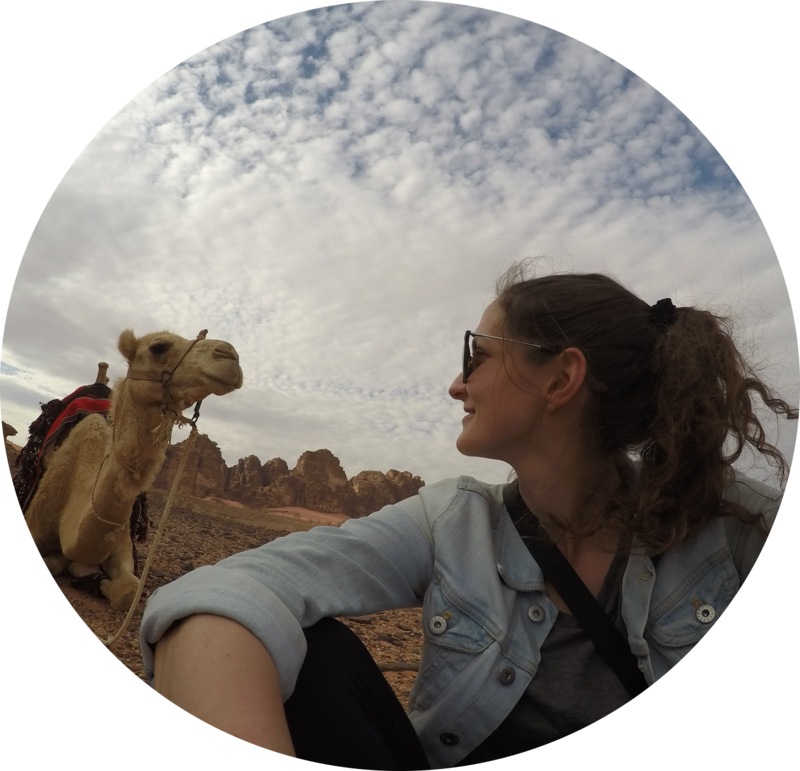 Five tops that are versatile and will go with the bottoms I packed. I packed lots of lightweight tops given the temperature, and also a couple activewear tops if we’re doing any hiking while there. Three pairs of shorts that are simple denim shorts and go with everything. 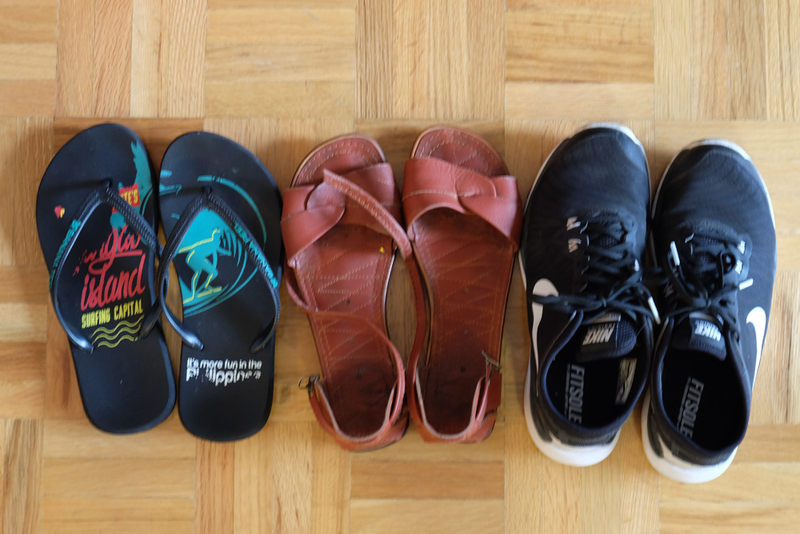 I packed two pairs of denim, and one activewear pair. One pair of leggings which I’ll wear on the plane. Two dresses that are perfect for the hotter temperatures because they’re nice and cool. One sweater that I’ll wear on the plane. One poncho that’s just a cheap dollar store poncho incase it rains. These take up 0 room and I can easily throw it out when I’m done with it. 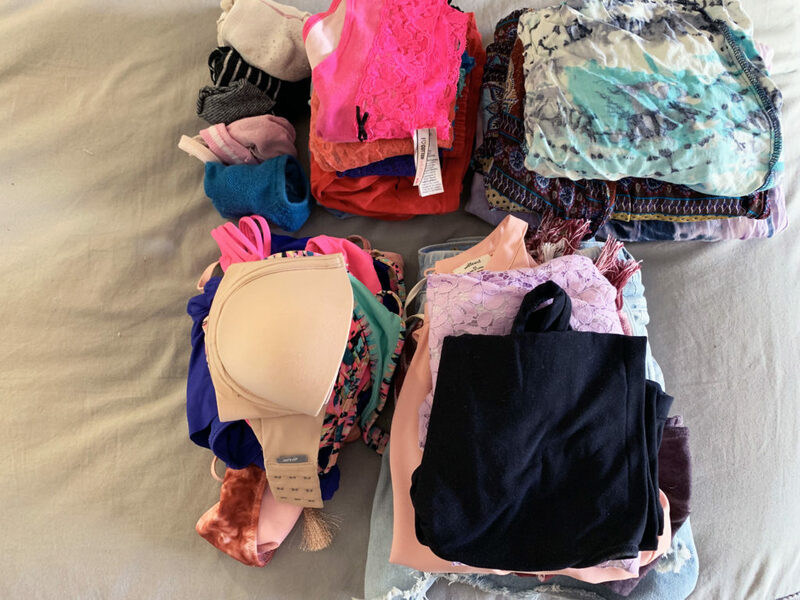 Nine pairs of underwear, two bras, and five pairs of socks. Two bathing suits for the beach. Ah I can’t wait for some hot sunshine! Gravol (both drowsy + non drowsy)… I can’t even count how many times this has saved me. I actually feel very last minute with this trip because I’ve been so busy and have had no time to properly thing or prepare for it like I usually do. 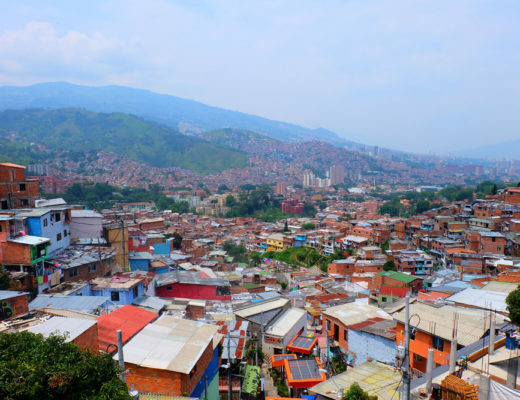 However, I can’t wait to explore Colombia, and fingers crossed I get some hot and sunny weather in.